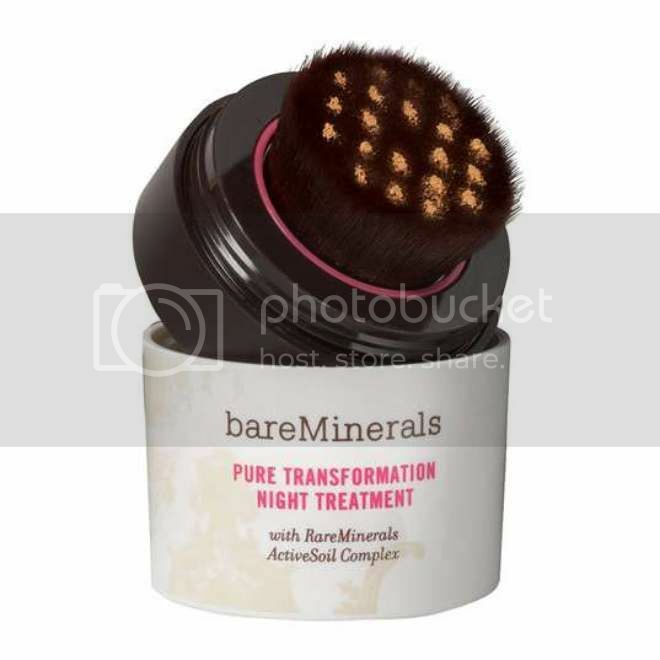 Bare Minerals has launched a very different kind of sleeping mask "Pure Transformation Night Treatment", it's in a loose powder form just like the make-up powder you wear when you go out. It helps to reduce the appearance of pores, fine lines and wrinkles resulting in a glow on your skin when you wake up in the morning. A powder form sleeping mask but moisturizes your skin sounds kind of strange but sounds attractive at the same time. Who doesn't like to try strange things once in a while?! I'm trying out the this sleeping mask too right now, product review to come soon. seems great,i'll definitely check it out. I am interested in trying out this product since it claims that it can revitalize the skin. 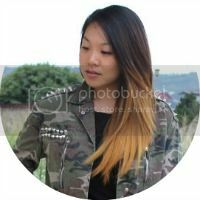 I usually try different skin products so that I know which works and not. This is also my way of sharing what I have found out.